I visited Aiglemont, Chantilly, Gouvieux, outside Paris, France, the home of His Highness the Aga Khan from Oct 25 – 30, 2015 to raise awareness about Chitral flooding & earthquake throughout the region and to set up a meeting with His Highness the Aga Khan. 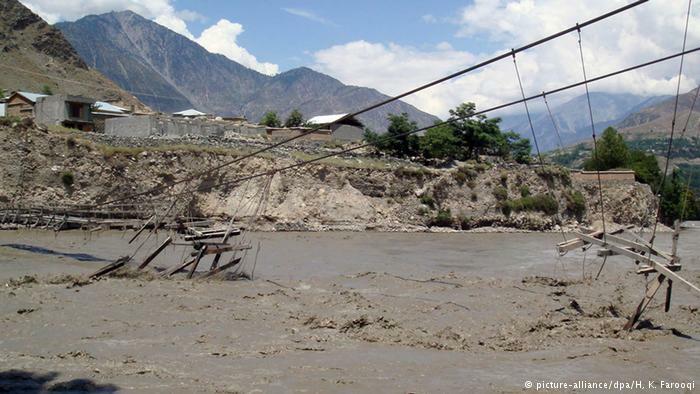 The disaster continues in Chitral in Northern Pakistan, as the recent flooding continues to kill and cause calamity. These videos help portray the disaster that is occurring now. We ask that if you can help, please donate. Essential supplies, food and medical equipment is urgently needed. Ruksana Bibi, a resident of Chitral’s Broz village, remembers July 17 as the bleakest day in her life. 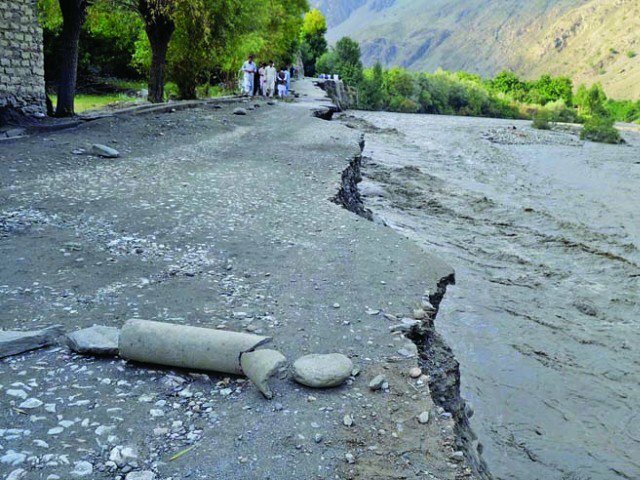 The PDMA has confirmed 29 deaths since torrential rains and flooding began in the affected district. 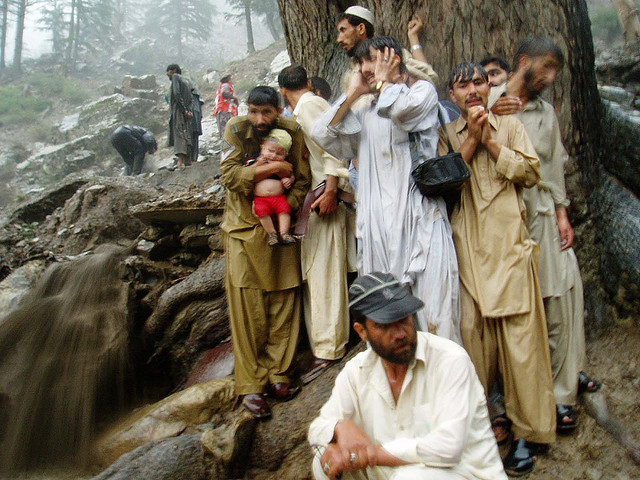 Torrential rains and flooding have killed more than 80 people in Pakistan this month and affected almost 300,000. The country’s disaster management agency has warned of more bad weather to come.